Which fan theory or rumor do you wish had turned out to be true? 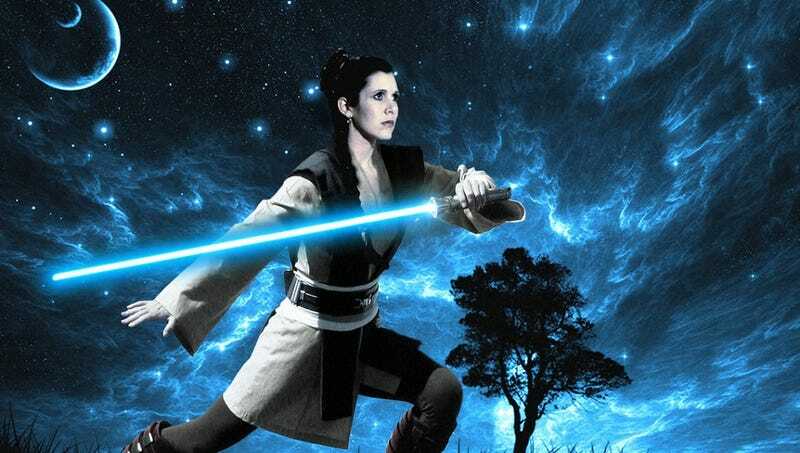 Once upon a time, everybody was sure Star Wars: Revenge of the Jedi would see Luke defeated or lured to the Dark Side, and Leia saving the day as the Avenging Jedi. If only we'd gotten that movie. Which fan theory or rumor do you wish had turned out to be for real? Image by Rabbittooth on Deviant Art. Please include a picture or other illustration for your sadly debunked piece of fan speculation/rumor. And please include some salient details. Thanks!